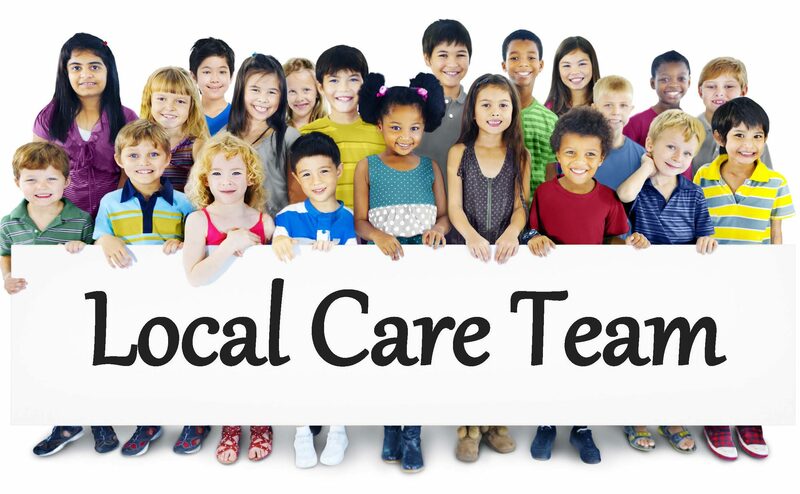 The Talbot County Local Care Team’s (LCT) primary goal is to connect children and families in Talbot County with the services and resources they need to reach their potential and live successfully in our community. Our LCT is comprised of experienced professionals that understand the ins and outs of the maze of programs and systems at the local and state level and are ready to help you figure out why your child is struggling to meet their goals. For more information contact Jan Willis, LCSW-C the coordinator for the Talbot LCT. You can email Jan at talbotlct@talbotcountymd.gov or call/text her at 443-366-2511. Or if you are already working with one of the agencies listed above ask them if they think a LCT referral is the way to go.